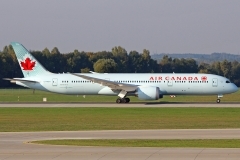 “Air Canada” operates 27 aircrafts Boeing 787-9 Dreamliner. 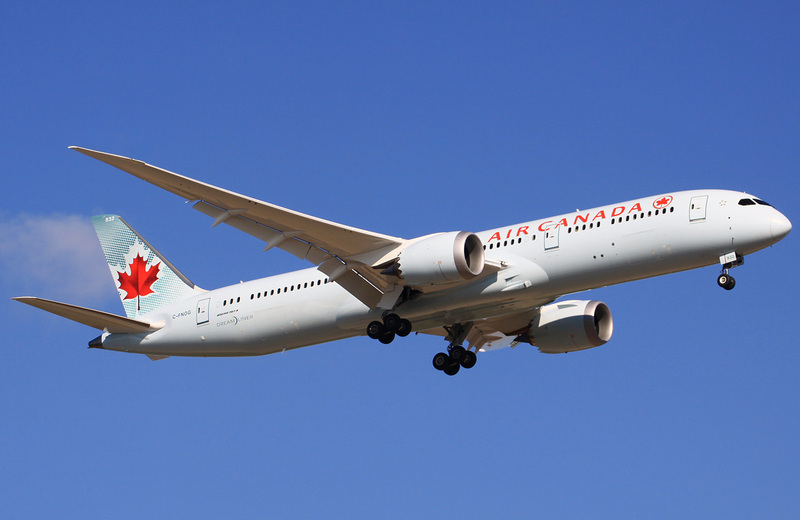 Long-range airplane Boeing 787 Dreamliner is one of the flagships among all aircrafts of Boeing company. For the first time it has got-off in December 2009 and has embodied the most innovative technologies of modern passenger aircraft construction. 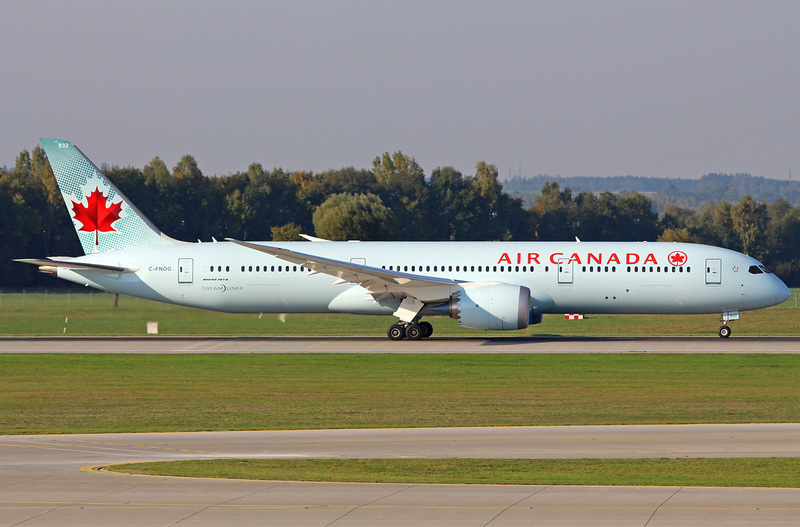 Boeing 787-3 is used on medium distances with big loading. 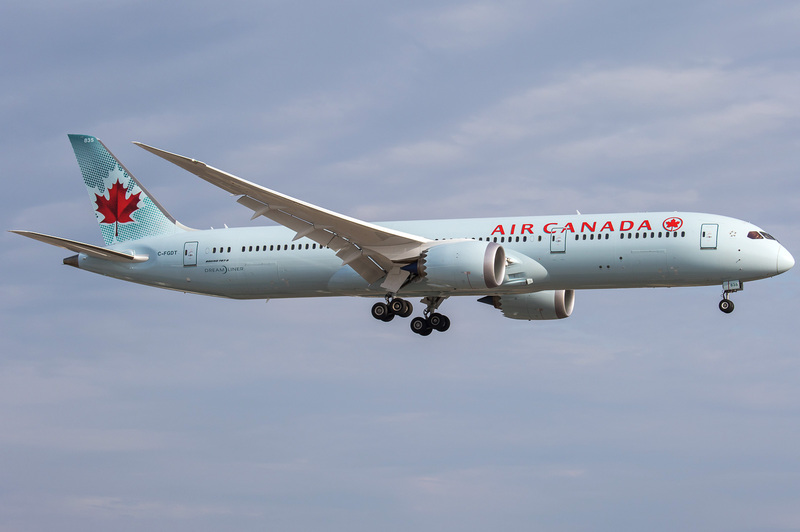 Boeing 787-8 is airplane of basic configuration. It is the most popular. 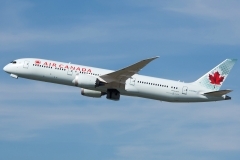 Boeing 787-9 is more elongated modification of previous model with large number of passengers seats. 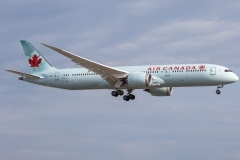 Boeing 787-10 is in process of elaboration.